Welcome to the Google+ Blog Hop! We want to encourage you to use Google+ to help your blog and/or business grow. This blog hop is designed for YOU to meet new g+ friends, increase the exposure of your blog/business and allow you to "fill your circles" which is definitely something I need to do! 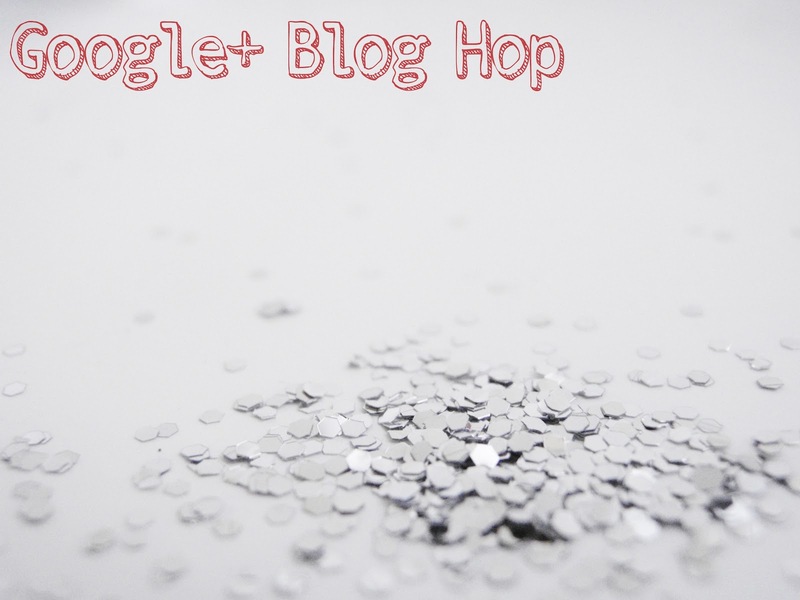 -Please follow all the hosts of this bloggy hop (add them to your circles). You can find their g+ pages at the top of the linky list. -Please do not link up your blog's url - Google+ pages only! If you don't have one you can make one here. -After linking up, visit some other links and leave a little love by adding them to your circles! That's it for now. Happy linking! Okay, now stop reading and start linking!